Devyn Vasquez is an artist who primarily works in jewelry and ceramics. She spent most of her years growing up in North Carolina, where she attended Appalachian State University and received degrees in Fine Art and Art Management. After graduating, she returned to her hometown of Miami, Florida where she currently works, teaches, and maintains a studio practice. 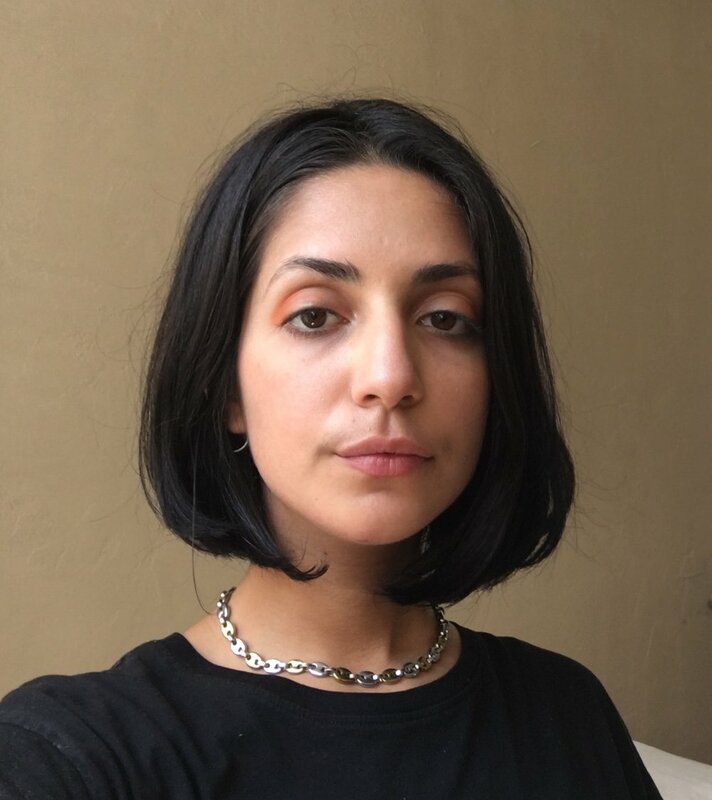 She has worked as an assistant to both artists and curators, taught in a community center, and hosted various pop-up workshops (including a ceramics pop up at JCW!). She was most recently selected to be a Core Fellow at Penland School of Crafts, where she will be spending two years working and learning in a studio-intensive environment. Steel, clay, and plastic are currently some of her favorite mediums. She has been a maker at JCW since 2016. Thank you! , Please check your inbox for a confirmation email.